At its core, Organic Optimization (SEO) is a very technical business and to succeed in SEO you need well-conceived plans and tightly managed processes. At 16digital, we have SEO down to a science – literally. We employ an array of technical and content-focused tactics to ensure your site ranks highly in search engine results and your content converts casual users to committed customers. ink on paper is a full service printing provider with more than 60 years of combined experience in offset printing. Brad and Ed opened ink on paper's doors in 2010. You can't go wrong with this duo-team. They take a lot of pride in servicing their clients with the best possible printing solutions available. Why not work with someone who cares just as much about your project as you do? 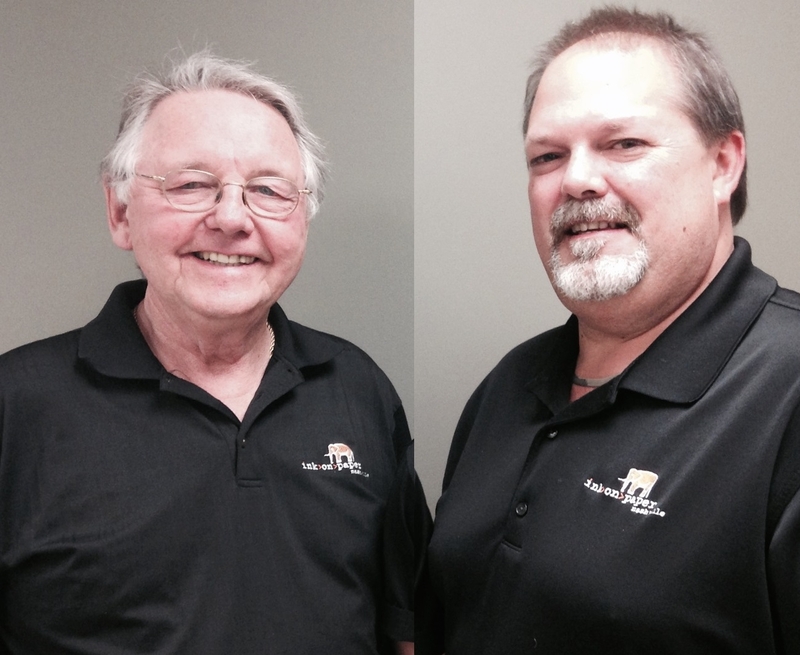 Ed and Brad have over 60 years combined experience in the offset printing industry. There's not a lot that we haven't seen or afraid to tackle when it comes to putting ink on paper. From saddle stitched books, perfect bound books, pocket folders, postcards, letterheads, envelopes, business cards, 8 x10 photos, back stage passes and laminates, foil stamping, embossing, die cutting, you name it, and we've done it. We take pride in building relationships with our clients and our quality and dependability speaks for it's self. Give us a try! We promise you will not be disappointed. 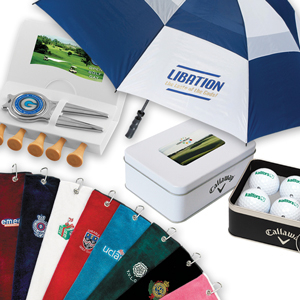 We print for lots of different promotional products to fit all of your needs. See the link below to learn more!